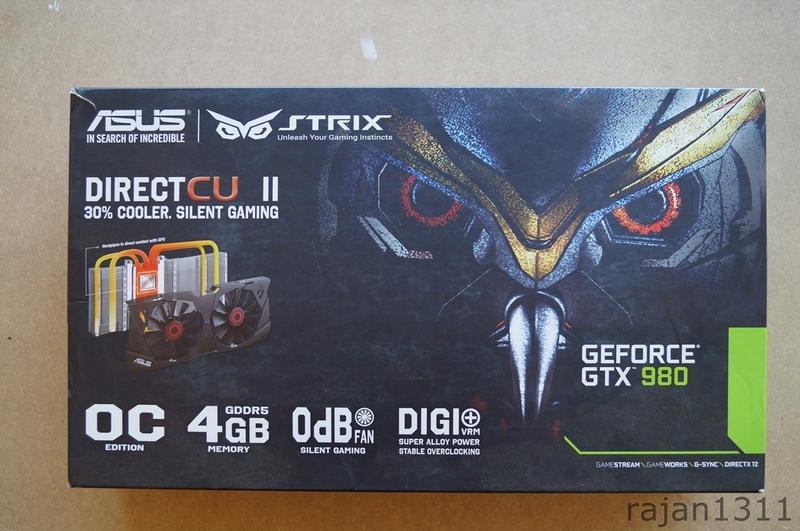 The box comes in the typical Strix (greek for Owl) packaging. 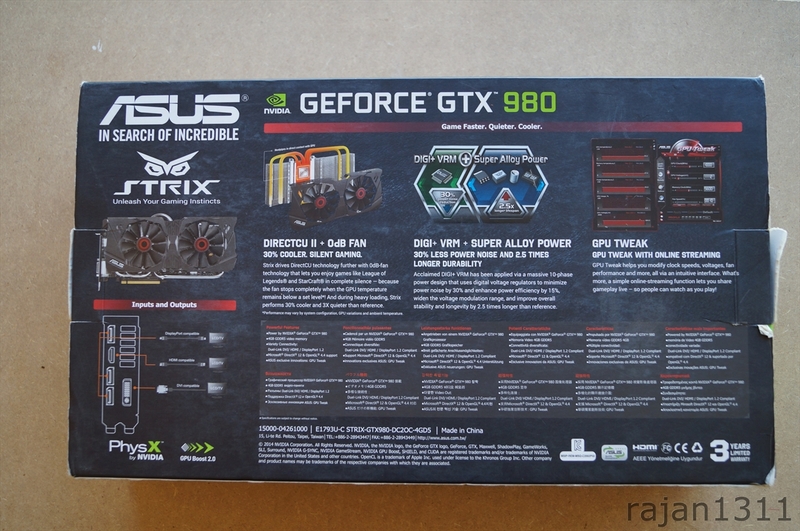 The front of the box has some information talking about its cooler and its features, the fact that this is an OC edition card, has 4GB of GDDR5 memory and the Digi+ VRM design. In the back we got more details about the same. 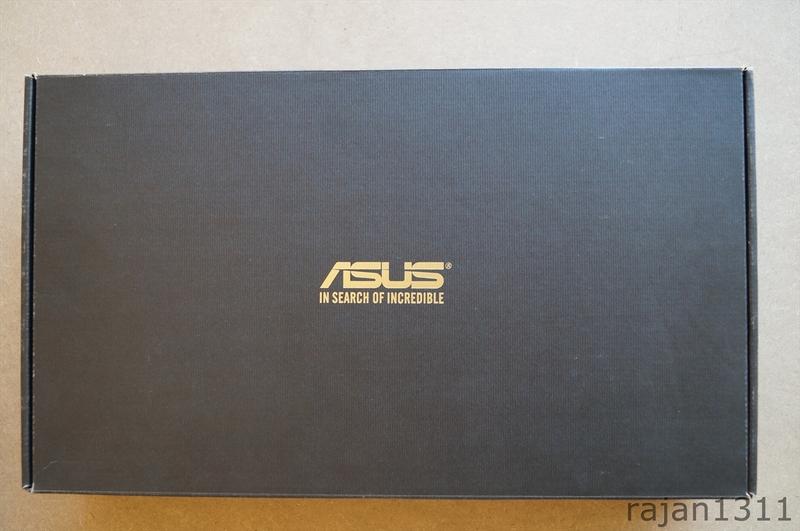 Inside we have the typical, classic Asus packaging with the card kept safely in molded foam. The bundle is actually fairly minimal. 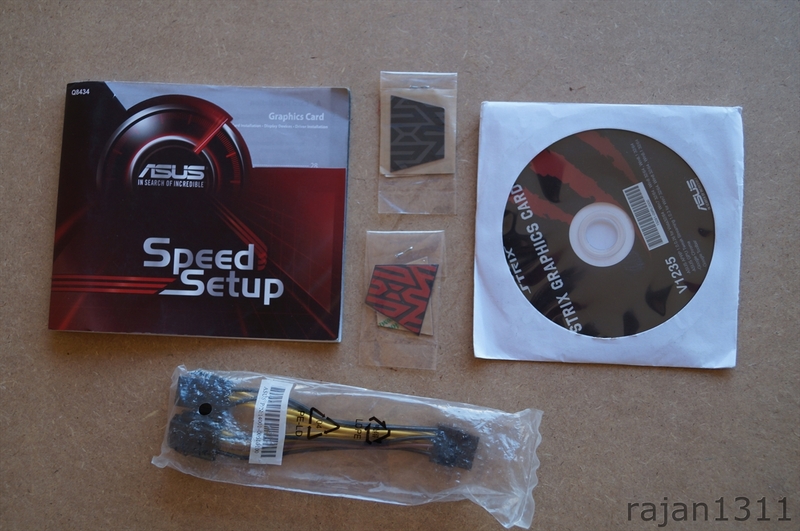 We have a 6-pin to 8-pin molex converter, driver disc, a setup guide and 2 sets of changeable badges for the graphics card. Those badges can be used here to match up with your chassis theme. Personally, I prefer the look without them. 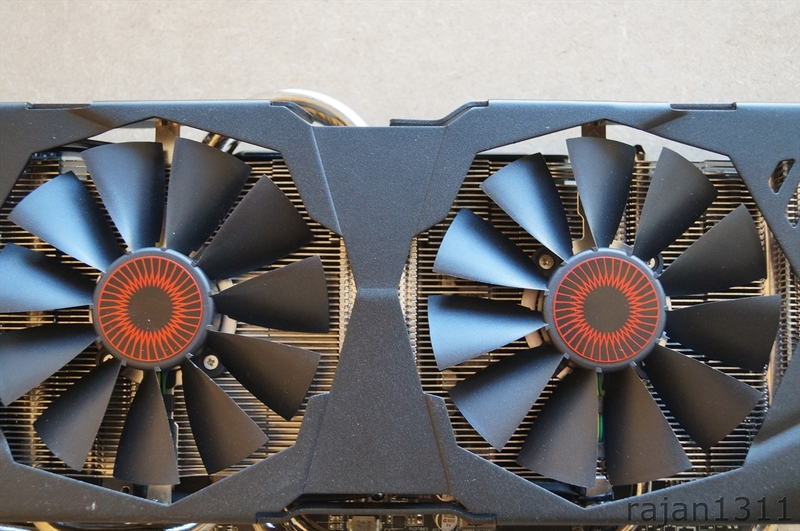 The bundles today are a bit bland, I really miss the old days when we used to get game discs with our graphics cards. 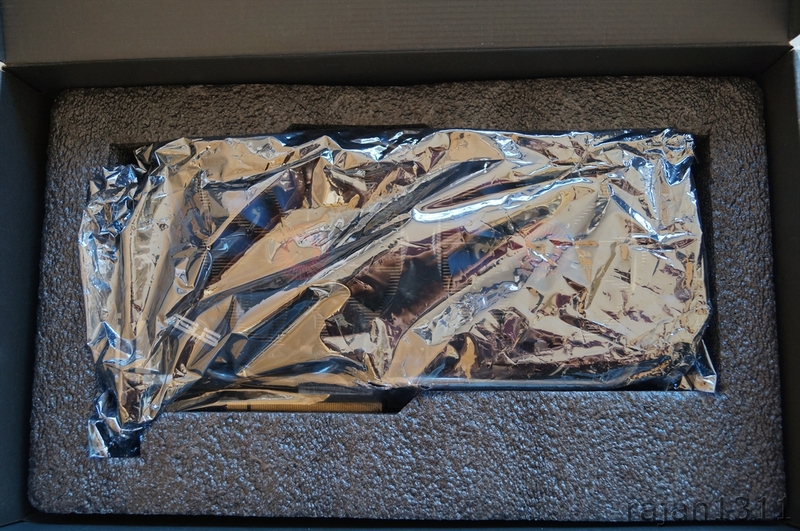 Oh well, time to move on, next up, we’ll be taking a close look at the card itself.